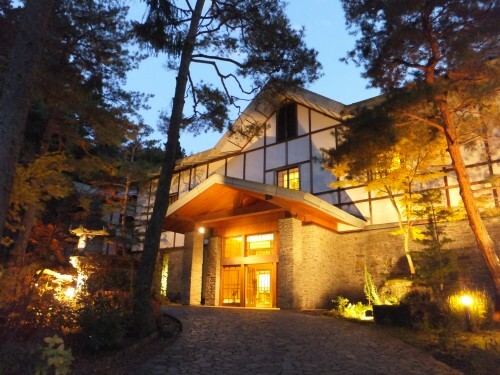 Located in Kanbayashi Onsen, gateway to the Snow Monkey Park, this elegant hotel, frequented by members of the Japanese imperial family, is in a beautiful location surrounded by green pine forests, cherry trees and Japanese maples which change colors with the seasons. In the hotel there are communal indoor and outdoor hot springs with separate baths for men and women. 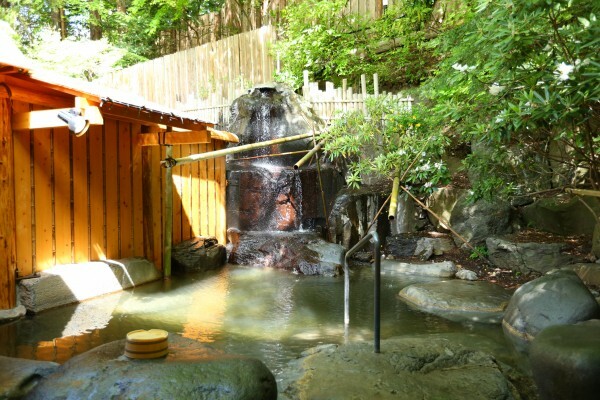 The hotel also has private indoor and outdoor hot springs for i.e. couples that would like to bathe together. 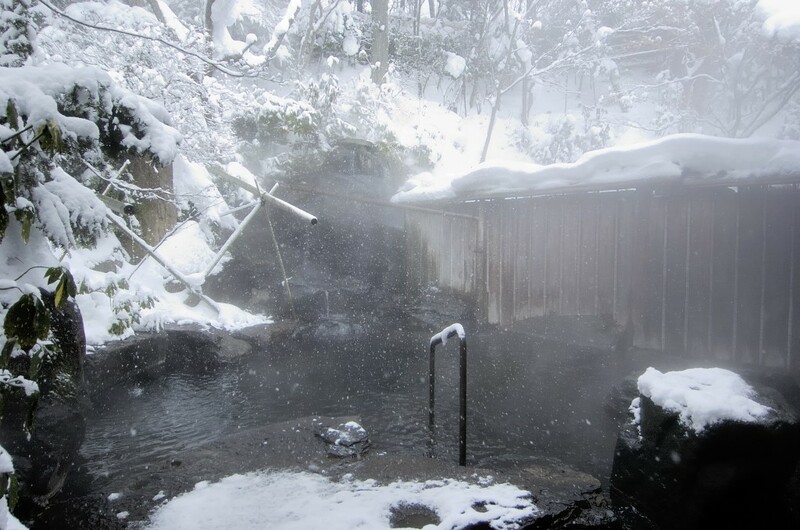 The hot spring is a famous one for Nagano people as it has the largest amount of water in the whole prefecture. 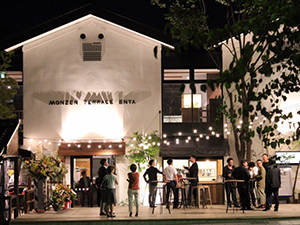 The hotel offers luxury and comfort with a choice of bed or futon in Japanese style rooms with free WiFi available. 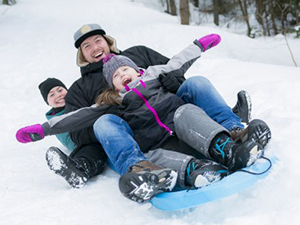 For your enjoyment there is an indoor swimming pool and complimentary tea and coffee is available in the lounge. 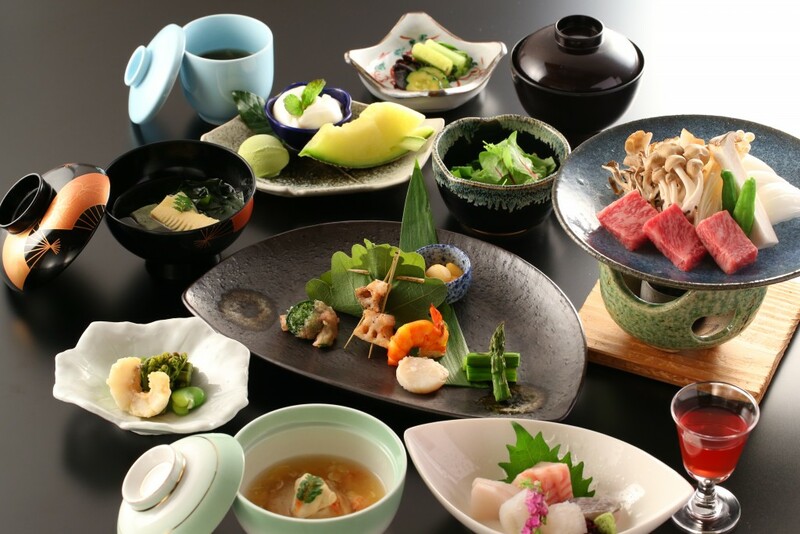 Dinner is made up of kaiseki, traditional multi-course food. 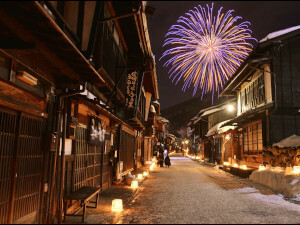 Enjoy their delicious seasonal dishes or a Japanese Shinshu (Nagano) beef dinner. Breakfast is in either Western or Japanese style with dishes of local, seasonal produce. 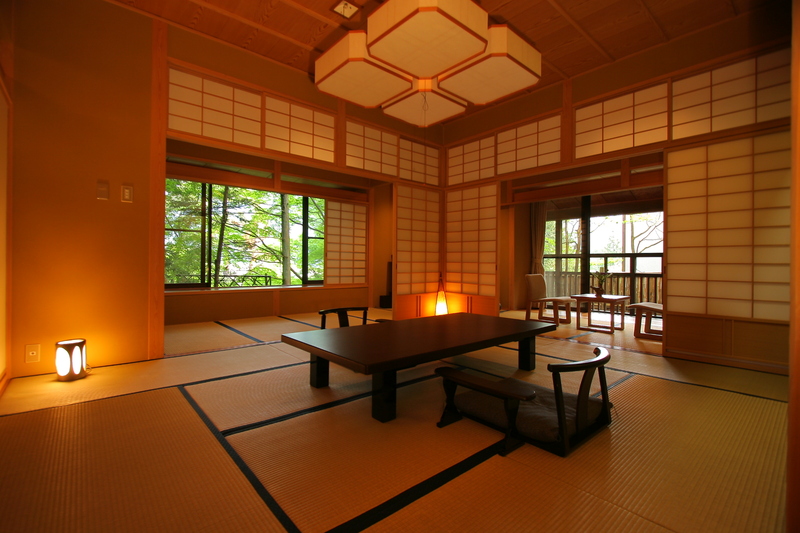 For more details about the ryokan facilities and surroundings, take a look at this article. 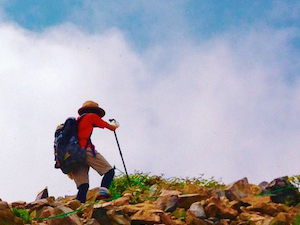 For access information, please take a look at this article. 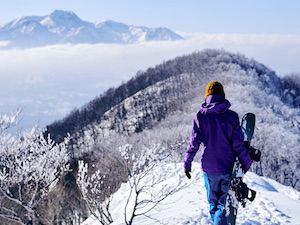 For a suggested itinerary in and around the Snow Monkey area with accommodation at Senjukaku, please see here. 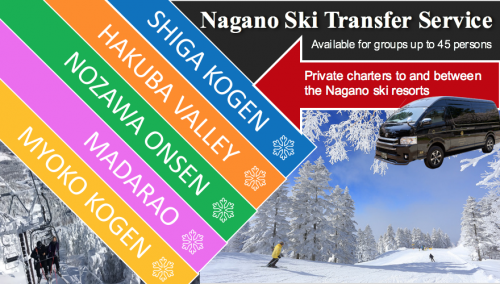 Take the Nagano Dentestsu Line to Yudanaka Station where a reservation-based shuttle will take you to the hotel.